Warranty: Parts are backed by a limited two-year warranty. 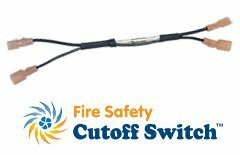 The optional Fire Safety Cutoff Switch is specially designed to help stop the spread of house attic fires during daytime fan operation by shutting down the fan. The switch features a fusible link that will melt at 228 degrees Fahrenheit to limit the introduction of fresh air that would otherwise help feed the fire. It is easily installed alone or in conjunction with the Natural Light Thermal Switch. Note: For Natural Light Solar Attic Fans Only. Designed to Turn off Solar Attic Fan in the event of an Attic Fire. 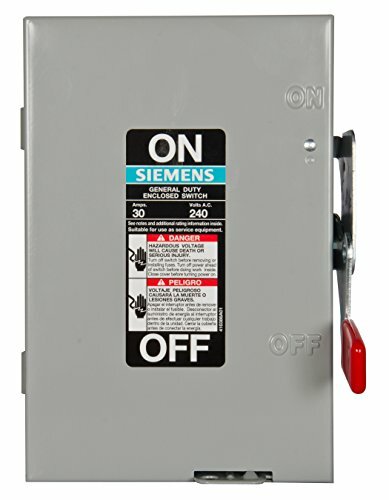 Square D by Schneider Electric 60A General Duty Safety Switch, 2 Cartridge Fuse, Fusible, 3 Wire Solid Neutral, 120/240V, Indoor, UL Listed. 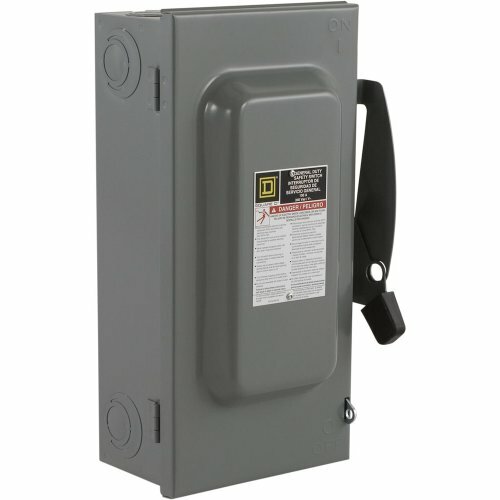 The Square D by Schneider Electric 100 Amps 240 Volts 3 Pole General Duty Indoor Safety Switch is designed for residential and commercial applications where durability and economy are prime considerations. Typical loads are lighting, air conditioning and appliances. 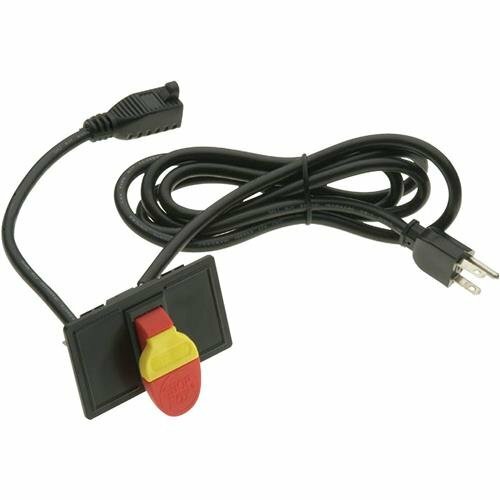 This switch is suitable for use as service entrance equipment when equipped with a service grounding kit. 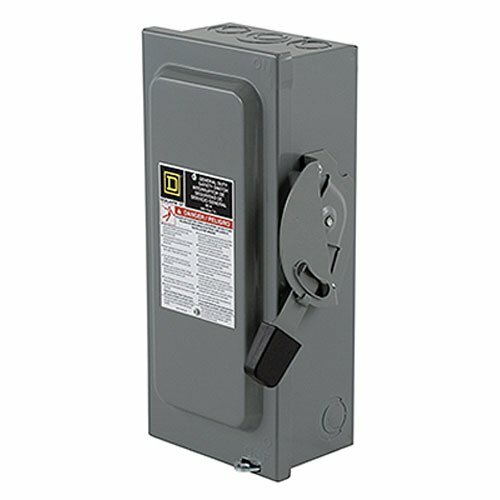 The switch is UL listed, File E2875 and meet or exceed the NEMA Standard KS1. For more than 100 years the Square D brand safety switch has been the unchallenged leader in the market. We've continued our tradition of innovation, developing new features that provide an unsurpassed level of performance, reliability, safety and ease of installation. This tradition has resulted in the Square D brand being preferred two to one over our closest competitor. 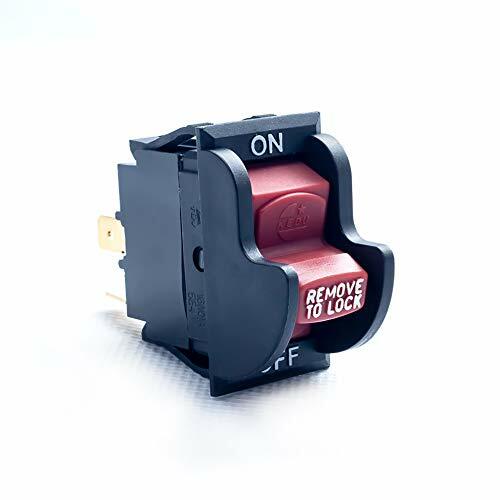 This rocker-type safety switch mounts directly to the rebel router table or any work bench. 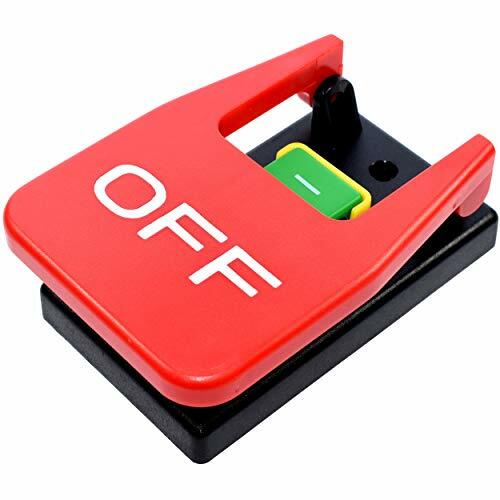 Red plastic switch cover is a removable key to lock switch in the off position when not in use. Includes 7-foot grounded electrical cord. Warranty: Square D warrants equipment manufactured by it and sold through authorized sales channels to be free from defects in materials and workmanship for eighteen (18) months from date of invoice by Square D or its authorized sales channel. 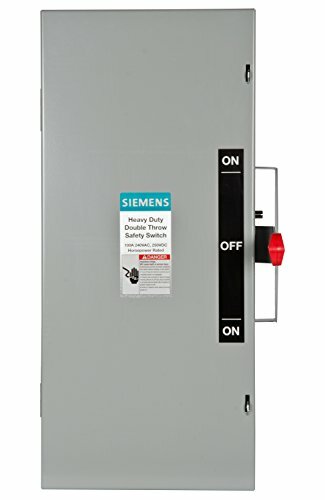 Siemens general duty safety switches are intended for applications where reliable performance and continuity of service are needed, but where duty requirements are not severe and usual service conditions prevail. These switches are intended for use primarily with supply circuits rated 240V AC or less where the available fault current is less than 100,000A when used with Class R or T fuses or 10,000A max when used with Class H fuses. 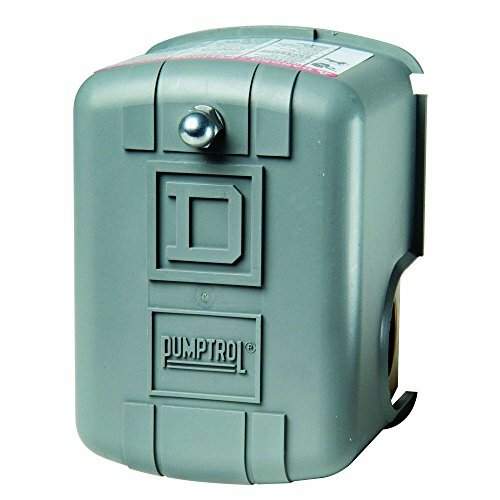 The square d 200 amp residential ringless meter socket with no bypass surface mounts to provide for a single electric meter. It accommodates multiple wiring configurations for a size hub provision in the top end wall and a 2-1/2 in. Maximum knockout in the bottom end-wall. 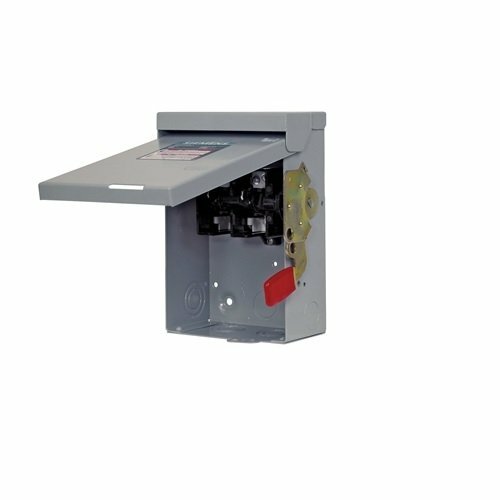 The meter main uses an aluminum bus, is single phase, three wires, and features a nema 3R rated enclosure for outdoor use. 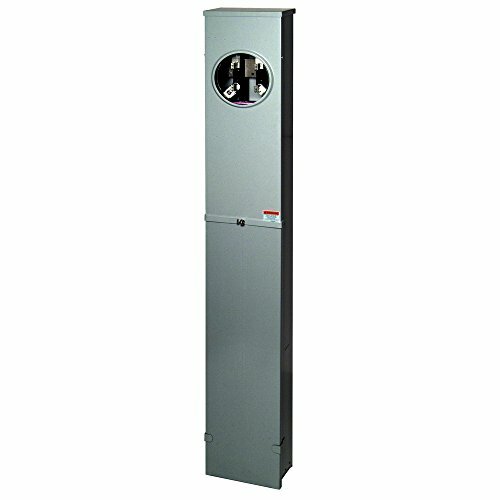 This unit is ansi certified and ul listed for use as service entrance equipment with a maximum load of 600 vac max. This 4-jaw meter socket is compatible with and neutral. 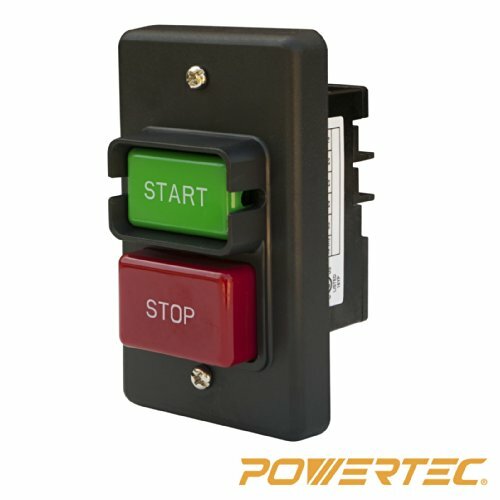 Need a safety switch upgrade or replacement? 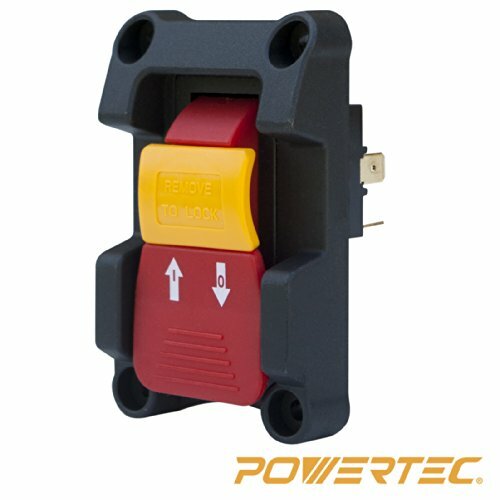 Then look no further than the POWERTEC 71353 Safety Toggle Switch, 110V / 220V; this dependable, well-made device provides the essential function of safeguarding you and your power-tools in your professional or home workshopludes a handy safety key (conveniently housed in the switch itself) that protects against unpermitted use. 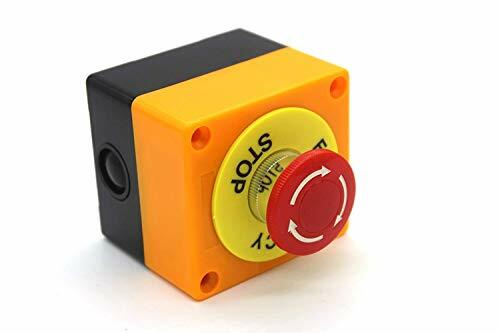 Its clearly marked toggle switch allows you to quickly and easily turn your power tools on and off. 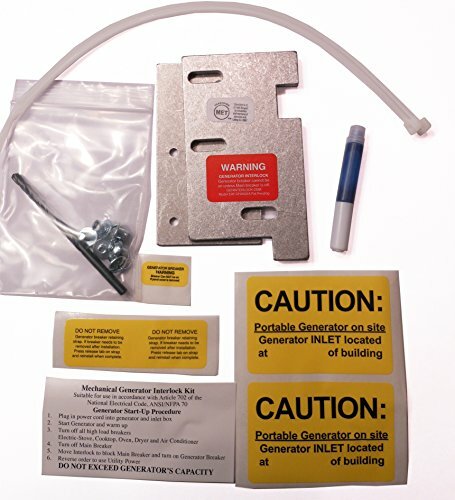 Hassle free snap-in attachment ensures simple installation into a 7/8"x 1-7/8" mounting site. 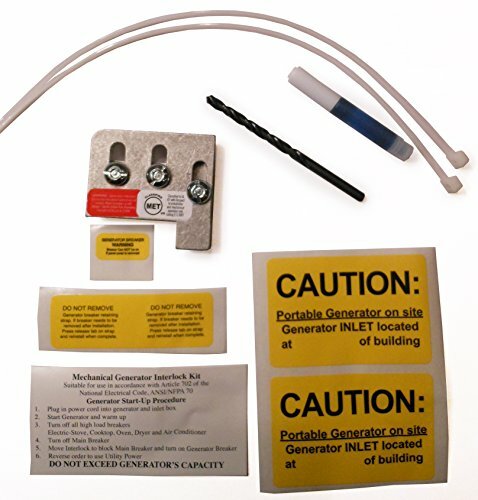 Simply insert and connect wires with the convenient spade connectors. Designed to fit most power tools on the market, it puts the control directly in your hands. Check the listed specifications to assure that this switch meets your tool's requirements. Hardware not included. Small device, big solution. 24-port, patch panel which accepts Quick Net Pre-Terminated Cassettes and Patch Panel Adapters. Accepts Quick Net SFQ Series MTP Fiber Optic Cassettes which snap in and out with one hand. Angled patch panels facilitate proper bend radius control and minimize the need for horizontal cable managers. Zero RU brackets (FQCBRUA) mount up to two Quick Net Cassettes directly to rack or enclosure without utilizing additional rack space. Optional patch panel adapter (QPPABL) accepts all Mini-Com Modules for UTP, fiber optic and audio/visual applications. Mount to standard EIA 19-Inch racks or 23-Inch racks with optional extender brackets. Pre-printed numbers above each port for easy identification. Optional patch panel blank (QPPBBL) promotes proper airflow and cooling. High-density patch panels conserve valuable rack space. Panduit is a world-class manufacturer committed to innovation and excellence. Today, Panduit is recognized as a leading manufacturer of high-quality products for wiring and communications applications. This reputation gives the company a powerful advantage in today's competitive worldwide marketplace.